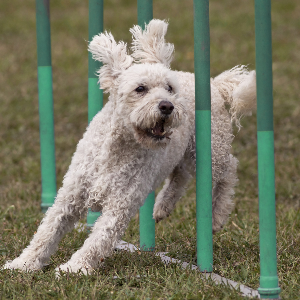 Pumis seem to enjoy dog sports such as agility, flyball, herding, retrieving, musical canine freestyle, and competitive obedience. Suspicious of strangers, Pumis will bark at nearly every sound. 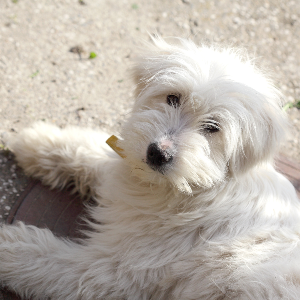 Pumis are very affectionate dogs, but some are very cuddly while others prefer to lay at your feet. 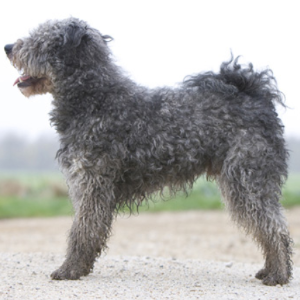 The Pumi first came about in the 17th and 18th centuries in Hungary. 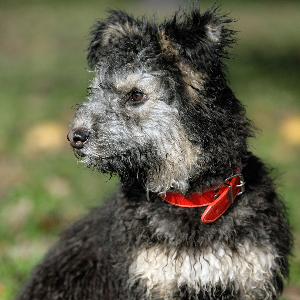 They are a herding dog, closely related to another Hungarian breed called the Puli. 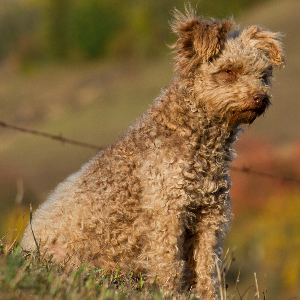 It’s said these protective and smart dogs were created when prick-eared shepherding terriers imported from France and Germany were crossed with the Puli. 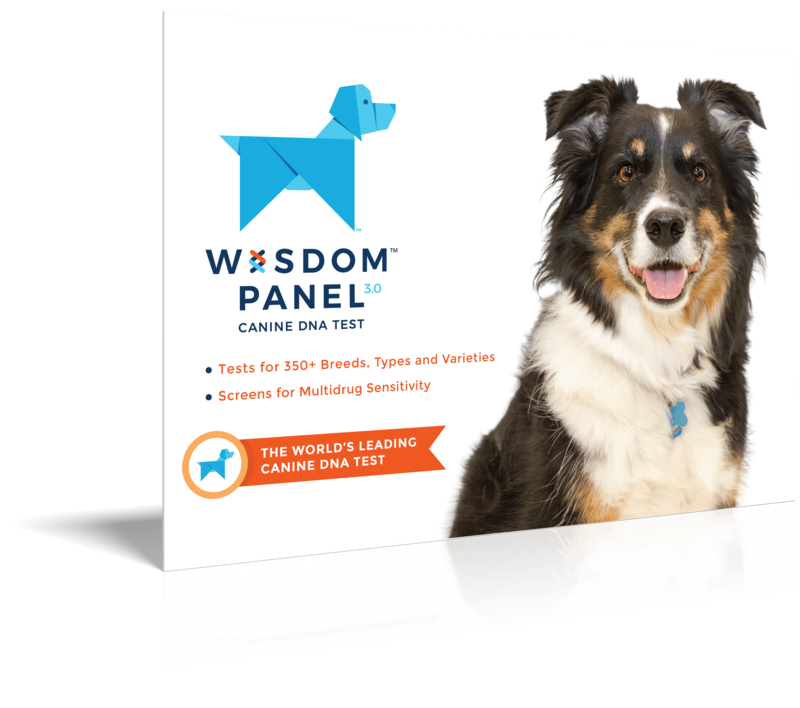 Traditionally, they’ve been something of an all-around farm dog, both herding livestock and seeing off vermin. 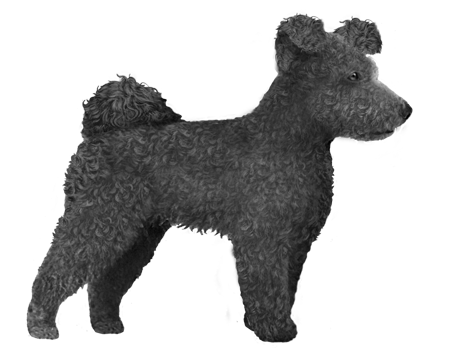 In the 1920s, the Pumi was recognized as a breed separate from the Puli, and the official breed standard was written. Later, in the 1970s, the first Pumis were exported to other parts of Europe and began gaining recognition outside of Hungary. And a reputation for being loving and loyal – one that’s still around today.